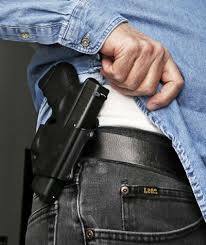 Constitutional Carry passes the Senate! Has your legislator cosponsored the pro-gun bill? Sign your petition to make Ohio a Stand Your Ground state!